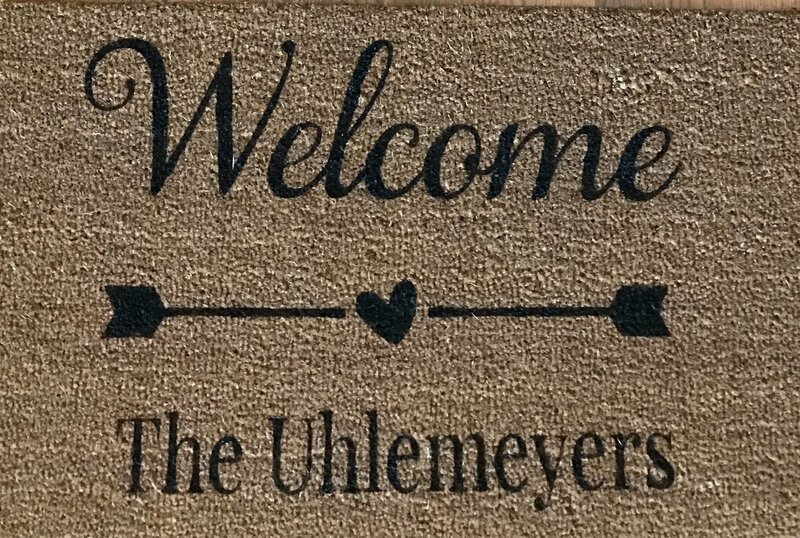 Personalized coir rugs are the perfect way to greet your and friends at the door! 5 wording designs available! All rugs are 18 inches by 30 inches.